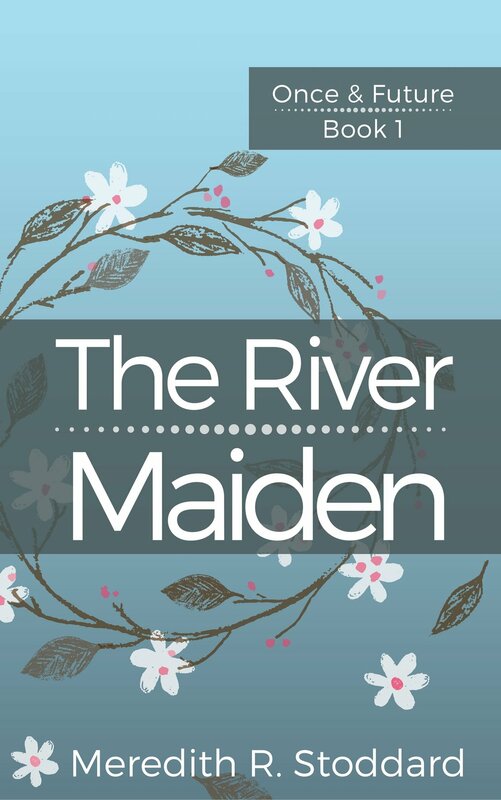 By pure coincidence, today marks the 200th anniversary of the publication of Pride & Prejudice, and just a few days ago I got word that Dermot Sinclair is the object of his first reader crush by way of one of the lovely folks on authonomy.com who has read the first three acts of The River Maiden. It's incredibly gratifying to have created a character worthy of a reader crush and since I've had a crush on Dermot for ages, it's nice to know I'm not alone. Of course one of my first reader crushes is Fitzwilliam Darcy. Because really how can a girl resist a guy that by turns calls you plain and refuses to dance with you, tells you your family is and embarrassment and then goes completely out of his way to fix things when your ridiculous sister practically makes your family untouchable all the while trying VERY hard not to seem in the least bit vulnerable and failing miserably until he says something like this. "By you, I was properly humbled. I came to you without a doubt of my reception. You shewed me how insufficient were all my pretensions to please a woman worthy of being pleased." Oh, Darcy! Of course, Darcy isn't just the romantic hero of Pride & Prejudice, and many adaptations since. He is all of the guys that look down their noses at smart, witty girls who don't quite fit in. He's the society that tries to tell us to be one way, because that's what's expected of us when all we want is to be another. And Elizabeth Bennett manages by persistently being herself and speaking her mind to bring him around to appreciating those very things that make her different and special. And he manages by being there when she needs him to show her that sometimes what society wants for you isn't completely intolerable. I love Jane Austen with her sharp eye and witty pen. If there is a heaven for writers, I like to imagine Jane Austen, Johnathan Swift, Mark Twain and Dorothy Parker relaxing over a few drinks and having a great laugh over some of the more overwrought and self-important writers in literary history. My husband likes to sneer at my love for Jane Austen almost as much as he sneers at my love of romance novels. But, what he doesn't realize is that Austen's novels are just as full of social commentary as the Sci-fi and post-apocalyptic speculative fiction books that he likes to read. Same scathing look at society, just wrapped up in corsets and ribbons instead of gadgets and gun straps. There are today on HuffPost Books two articles arguing the merits of the two most visible actors to play Darcy in the last 30 years. There is of course Colin Firth who plays Darcy so well, he's done it in the BBC mini-series and in both Bridget Jones movies. There is also an article making a credible argument in favor of Matthew MacFadyen. This article has some good points, and had me wondering if part of my own preference for Colin Firth's Darcy wasn't wrapped up in my strong preference for Jennifer Ehle's Elizabeth to Kiera Knightly's. Still, it left me wondering about other people's preferences. This naturally led me to wonder about people's preferences for OTHER literary crushes. Such as, Edward Rochester, or Heathcliff. Click on each one for a list of actors who have played these roles. I was going to put lists here, but they're far too long. I'm telling my favorites. Which ones are yours (comments please)? Fitzwilliam Darcy: Colin Firth. Period. End of story. Edward Rochester: Michael Fassbender, though if you haven't see the 1943 version with Orson Welles, Joan Fontaine and a very young Elizabeth Taylor you really should. Heathcliff: I'm not really a Wuthering Heights fan, but I know Heathcliff excites a lot of readers, and audiences. I will suggest that you watch the delicious Tom Hardy in the 2009 TV movie version and then watch him in The Dark Knight Rises. I think you'll find a lot of similarities in his portrayals of Heathcliff and Bane. If these guys don't float your boat, who is your literary crush. My other big two haven't been lucky enough to be in film yet, though Sony Picture TV is working on an Outlander TV series. So we may see Jamie Fraser on our TV screens before too long. Alas, I don't foresee a Lymond Chronicles movie or TV series anywhere in the future, though I think Francis Crawford would give James Bond a run for his money.